Shareholders - Altman Rogers & Co.
Joseph Bergene (Certificate #2441) is a shareholder in our audit department responsible for audit fieldwork and reporting for clients in various industries. He joined Altman, Rogers & Company in 2007. Joseph has undergraduate degrees from Montana State University in business with an emphasis in accounting and economics. He graduated from Montana State University in May of 2007. He specializes in audits and reviews for governmental entities, native corporations, tribal councils and not-for-profit corporations. 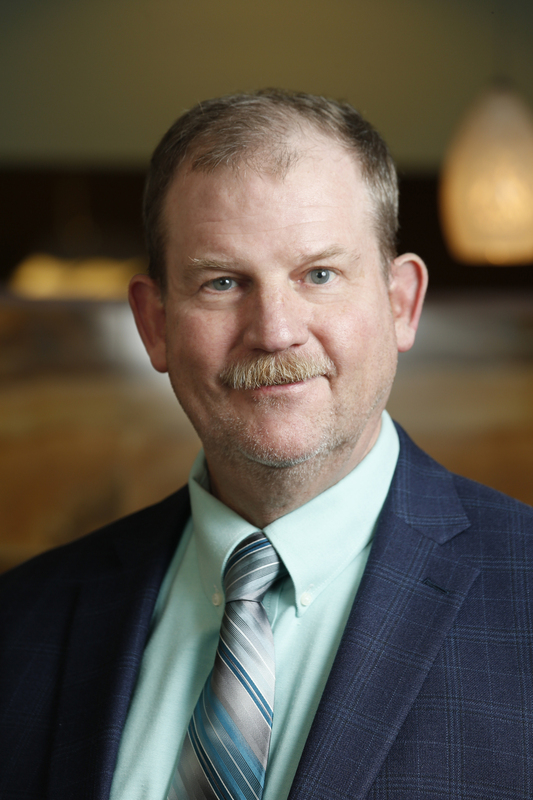 Joe also oversees the firm’s employee benefit audit plan services.Many of his clients require federal single audits and under the State of Alaska Single Audit Guide. He is a member of the American Institute of Certified Public Accountants and the Alaska Society of Certified Public Accountants. Brian Kupilik (Certificate #2290) is a shareholder in our audit department responsible for governmental and nonprofit audit reports and fieldwork. He joined Altman, Rogers & Company in July 2005. Brian has a master’s degree in accounting, majoring in business. He graduated from Montana State University with honors in May 2005. Brian is a member of the American Institute of Certified Public Accountants as well as the Alaska Society of CPA’s. Brian works closely with our governmental and non-profit clients advising them in the best business practices as well as areas to strengthen and improve internal control systems within each client’s specific organization. As an active member of his community, Brian routinely volunteers with many of the non-profits we serve as clients as well as other non-profits within the community. He serves as the treasurer for the Alaska Society for Prevention of Cruelty to Animals (ASPCA) and has been a board member for the past 3-4 years. Grant Todd (Certificate #2621) is a shareholder in the Anchorage office. He began his audit career with Altman, Rogers & Company in 2004. His audit experience includes governmental and nonprofit audits with a focus on cities, boroughs, and school districts with an emphasis on single audit compliance work. Grant graduated from Montana State University – Bozeman in 2004 with a bachelor’s degree in business administration, concentration in accounting. He is a member of the American Institute of Certified Public Accountants, the Alaska State Society of Certified Public Accountants, the Government Finance Officers Association, and the Association of Local Government Auditors. Grant also serves as Treasurer on the Board of Directors for Best Beginnings. Donald Hanni (Certificate #2404) is a shareholder responsible for audit fieldwork and reporting for clients in various industries. He joined Altman, Rogers & Co in 2007. Since joining Altman, Rogers & Company, he has completed audits and reviews for governmental entities, native corporations and organizations, and not-for-profit corporations. He is experienced in federal single audits and those performed under the State of Alaska Single Audit Guide. Donald has an undergraduate degree in business and a master’s degree in accounting. He graduated from Montana State University in December 2006. He is a member of the American Institute of Certified Public Accountants and the Alaska Society of Certified Public Accountants. 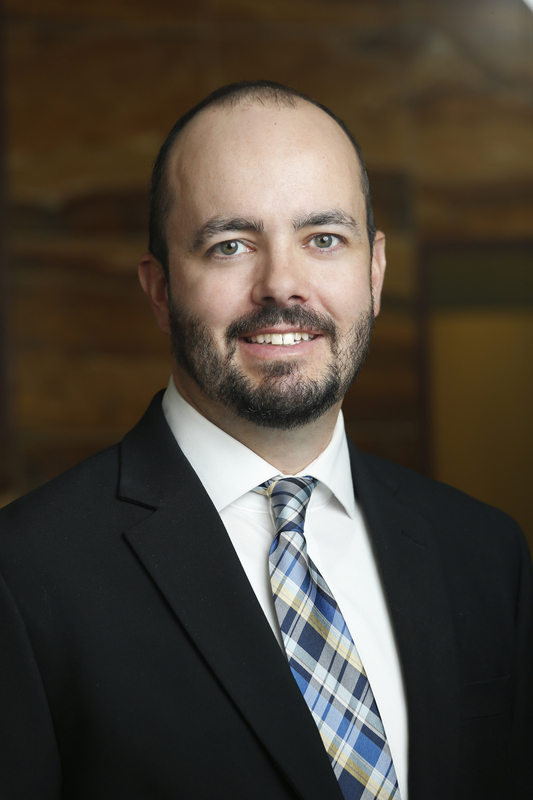 Joe Moore (Certificate #1307) is a shareholder in the Soldotna office. He is experienced in many areas of accounting and taxation including individual, corporate, partnership, and non-profit exempt organizations. Joe specializes in non-profit organizations, cities and municipalities and has worked closely with many non-profits, assisting them with a wide range of issues over the past twenty-seven years. Joe is a graduate of the University of Oregon where he earned a bachelor degree in business administration, with a major in accounting in 1984. Joe has worked in Alaska since 1984 and joined Altman, Rogers and Company in 2003. Mr. Moore is a member of the American Institute of Certified Public Accountants and the Alaska Society of Certified Public Accountants. Steve Wadleigh (Certificate #2768) is a shareholder in the Anchorage office. He joined Altman, Rogers & Company in 1998. He specializes in providing audit, reviews and compilation services as well as compliance audits in accordance with federal and state requirements to governmental, not-for-profit and native corporations throughout Alaska. He has been a guest speaker where he has presented the latest GASB and FASB updates as well as federal administrative and compliance requirements. In addition to audits, Steve also oversees the firm’s elections and tabulations department. Steve graduated with honors from Vanguard University in 1996. He is a member of the American Institute of Certified Public Accountants, the Alaska Society of Certified Public Accountants and the Government Finance Officers Association. Steve serves on the finance committee for the Alaska Sealife Center. Timothy Altman, began his accounting career as a tax and audit senior for Peat, Marwick, Mitchell & Co. in 1975, based in Anchorage. 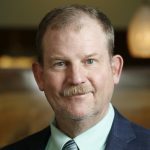 Three years later he served as a controller with Northern Technical Services, then as a partner with another regional accounting firm for ten years. In 1991, he joined forces with Karen Rogers and founded Altman, Rogers & Company. Timothy is highly experienced in accounting and auditing practices for governmental entities, native corporations and organizations, fisheries industries, and non-profit corporations. He has provided accounting and tax services to regional and village Native corporations, engineering firms, property management and real estate firms, as well as retail sales operations. He’s also provided management advisory and computer consulting services to government entities and the private sector. Timothy graduated with honors from Eastern Washington University with a bachelor’s degree in business administration. He is a member of the American Institute of Certified Public Accountants (AICPA) and the Alaska Society of Certified Public Accountants. He serves on the select review committee for the Certificate of Excellence in Financial Reporting for the Government Finance Officers Association, as well as on various boards for non-profit organizations. Karen Rogers has lived in Alaska for more than thirty years. She operated a management accounting and consulting firm in Fairbanks for six years before moving to Anchorage in 1987. Here she served as audit manager in another regional CPA firm until establishing Altman, Rogers and & Company with Timothy Altman in 1991. Karen has a wealth of experience and expertise in providing audit and review services, with a special emphasis in serving governmental, non-profit entities and HUD financed organizations. Karen graduated with honors from the University of Alaska, Fairbanks with a bachelor’s in business administration. She is a member of the American Institute of Certified Public Accountants (AICPA) and the Association of School Business Officials. She has served as an expert witness in both federal and state court proceedings. She currently sits on the University of Alaska Advisory Board for the School of Management.